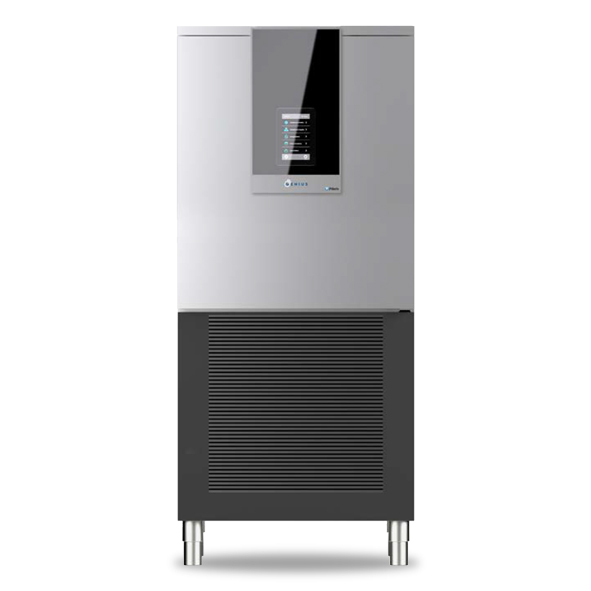 Self contained blast chiller/freezer & cook/hold. 10 x 1/1 GN capacity. Also takes 600 x 400 trays with a simple racking adjustment. Evaporator temperature -5°C to +40°C. Complete with heated multi point core temperature probe.